It’s a new year, do you have new board members? 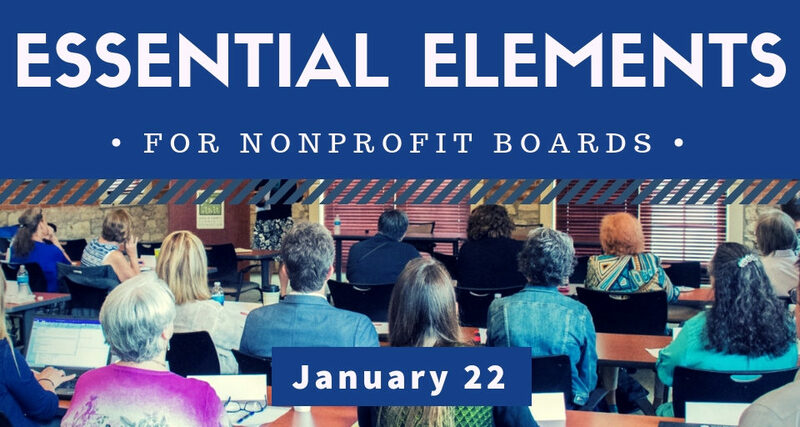 If so, bring them along to this session where we’ll discuss the essential roles and responsibilities of nonprofit board members. 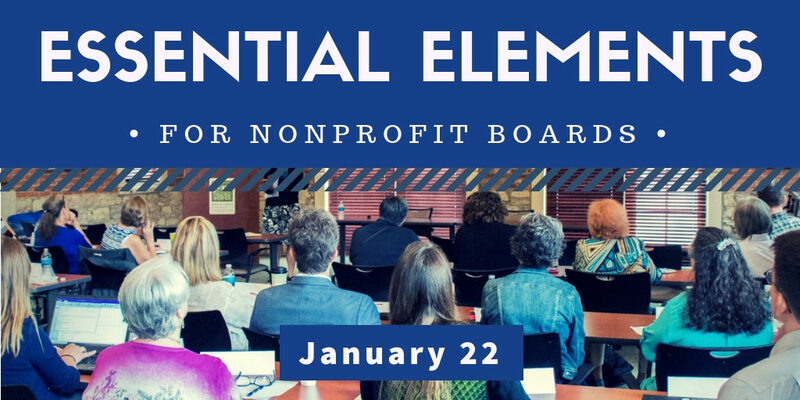 Topics will include governance, transparency, fundraising, and tips on how board members can be ambassadors for your organization. This session is ideal for new board members or seasoned members of the board seeking a refresher. All are welcome!